You can help make fabulous futures happen! 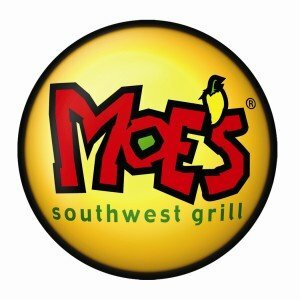 The Pewaukee Scholarship Fund is teaming up with Moe's Southwest Grill to help Pewaukee High School graduates. Since its inception in 1968, the Pewaukee Scholarship Fund, Inc. has awarded over $734,000 in scholarships to more than 714 talented and deserving Pewaukee students. Our goal is to help as many Pewaukee students as possible. - On Friday, June 8th from 11am to 9pm, the Pewaukee Scholarship Fund (PSF) will receive 20% of the food purchase amount at Moe's for each person who mentions the PSF fundraising event. Bring your family and celebrate the end of the school year at Moe's!! 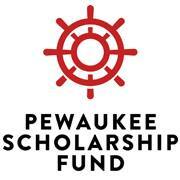 On behalf of the Pewaukee Scholarship Fund and the Pewaukee High School students, we thank you for your support!!! Be sure to join us in supporting the Pewaukee Scholarship Fund at Moe's Southwest Grill on Capitol Drive on Friday, June 8th from 11am-9pm. Moe's, a large supporter of community events and non-profit organizations, will give 20% of our sales to the Pewaukee Scholarship Fund. Additionally, all caterings booked for your graduation and home parties or business meetings through June 30th will earn PSF 20% on those sales too. Thanks for your support, and we look forward to seeing you at Moe's Southwest Grill, 1350 Capitol Drive in Pewaukee.